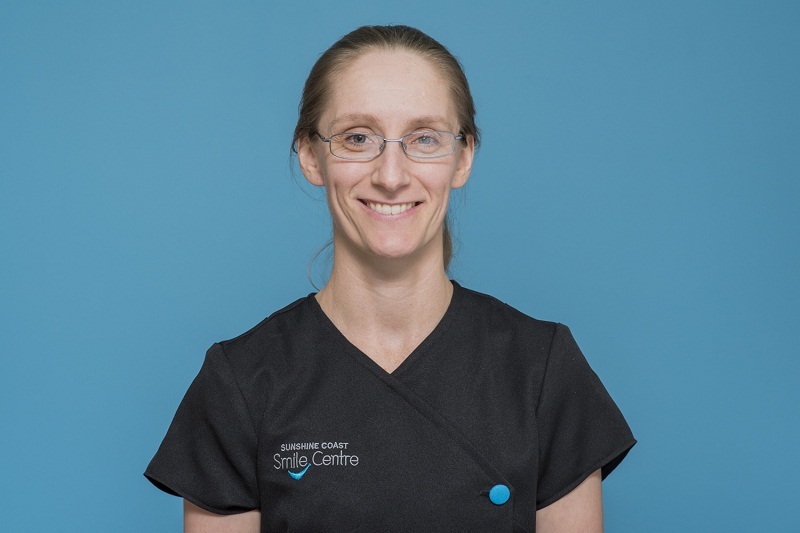 Lisa is our in-house Oral Health Therapist in Cotton Tree. Dual trained as both a dental hygienist and a dental therapist she has almost 17 years of experience in these fields. Possessing an up-to-date clinical knowledge obtained through both formal and informal continuing education, she is passionate about helping people, and especially children, to improve their oral health. Lisa is a Mum to two little ones, so has a natural easy relationship with the children she treats. She believes one of the keys to better oral health among children is to get them to love their teeth as much as their favourite, toy, game or sport. She also actively encourages them to embrace the power they have to maintain an optimum level of oral health through regular brushing and flossing. Lisa plays an integral role in preventative dentistry for our patients. Arthur was previously a qualified dental technician before graduating from the University of Sydney with a Bachelor of Oral Health. He is dual qualified in dental therapy and dental hygiene and can provide a wide range of dental care to children, adolescents and adults. Since joining the team at Sunshine Coast Smile Centre in 2018 many patients have commented on how gentle and thorough Arthur is and his attention to detail. Arthur is bilingual speaking both English and Greek and in his spare time enjoys the many outdoor activities that the Sunshine Coast offers and is a keen spear fisherman. Want To Make An Appointment With Our Oral Health Therapists? If you would like to make an appointment with Lisa or Arthur please call Jess on 07 5443 2800. Alternatively please fill out this online Request an Appointment form. We will get back to you either the same day or the next working day, depending on contact time and how busy we are at the clinic..